The words Maddie McCann said to her mum before she disappeared. 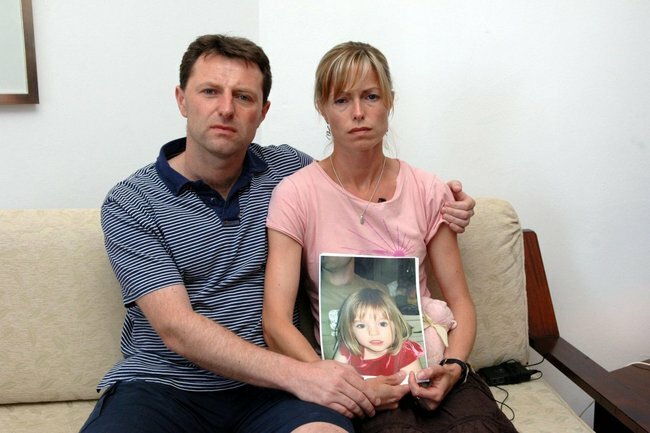 Kate and Gerry McCann will never forget the 'haunting' comment Maddie made the day she disappeared. In 2011, Kate McCann wrote her own account of what happened to her daughter Madeleine who disappeared from the family’s Portugal holiday villa in 2007. 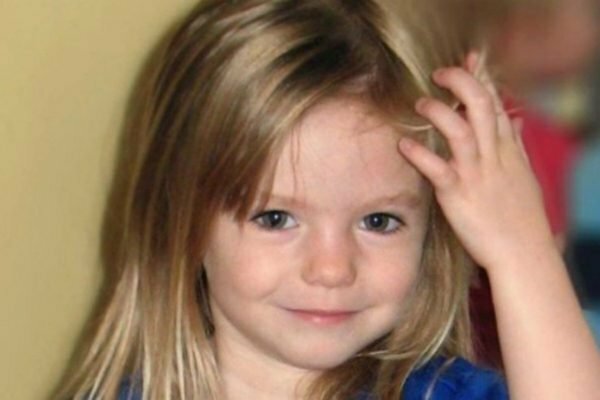 The disappearance of the eldest McCann child has been a mystery for the past 12 years, but a recent Netflix documentary into the case has reignited global interest in the missing UK three-year-old. In Kate’s own memoirs, which have been resurfaced, she touches on the words that still “haunt her” to this day. A comment from Madeleine that raised fears an abductor might have entered the room the night before she was taken. The Disappearance of Madeleine McCann documentary dropped on Netflix this month. Post continues after video. Sean and Amelie are Madeleine’s younger twin siblings. They were in the room with her sleeping the night she vanished. Her parents and their friends were 55 metres away having dinner at a tapas bar within the resort complex. The McCanns and their friends had set up a ‘checking system’ while they enjoyed their dinner, to make sure the group’s children were safe and happy. Every 30 minutes someone would get up to check on them. Maddie was three when she vanished in 2007. She continues: "Not for a moment did we think there might be some sinister reason for this occurrence, if indeed anything had occurred. "If only foresight came to us as hindsight," she pondered. "Within hours, the explanation for this would seem hugely important, and so haunted have I been ever since by Madeleine’s words that morning that I’ve continued to blame myself for not sitting down and making completely certain there was no more information I could draw out of her. “This could have been my one chance to prevent what was about to happen, and I blew it," she writes. "There was absolutely nothing to give me any reason for suspicion and we can all be clever after the event. On the topic of the group&apos;s &apos;checking system&apos; Kate says she "bitterly regrets it and will do so until the end of her days." Kate&apos;s fears could be further backed up by a mention in the Netflix documentary, which reveals a small worrying detail right at the end of the eight part emotional roller coaster. The McCanns had requested the same table every night at the tapas restaurant, so they had the best view of their apartments, and therefore their sleeping children. In the reservation book at the front of house, a description of this very scenario had been written, pointing out that the children were unsupervised in their rooms. Any staff member, or prying member of the public could have seen it, and it&apos;s something Kate has never been able to get out of her mind.